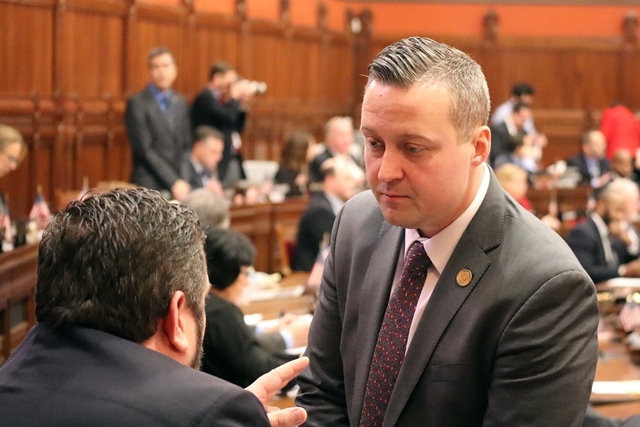 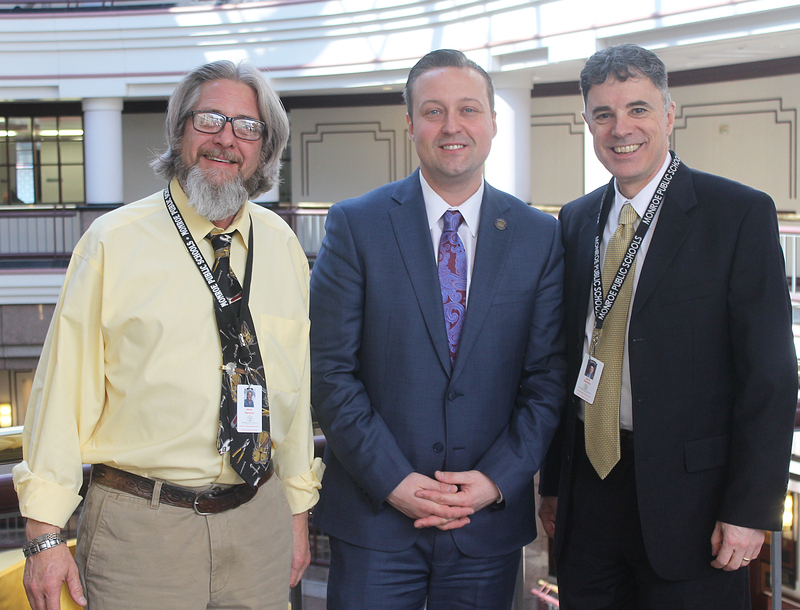 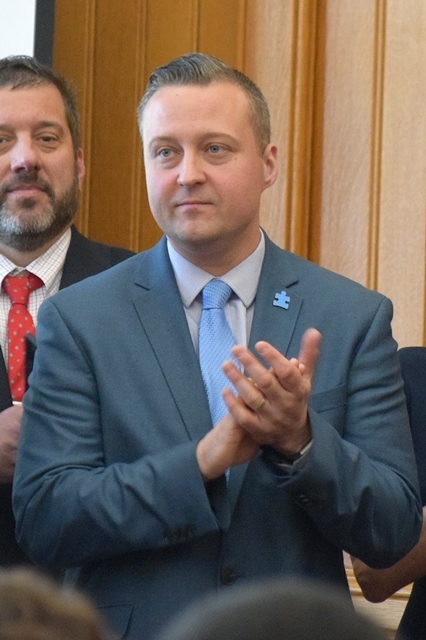 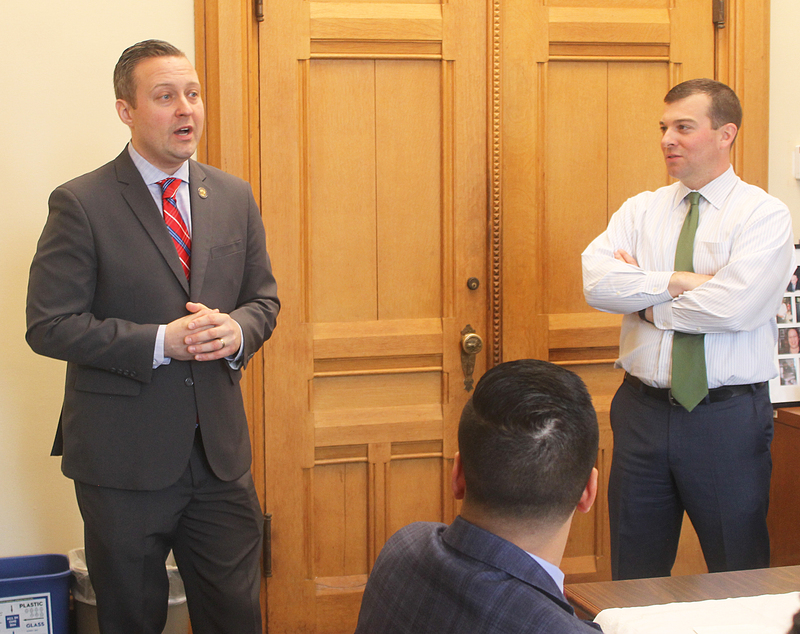 HARTFORD – State Representative JP Sredzinski (R-112) participated in yet another Autism Awareness Day at the Capitol last week. 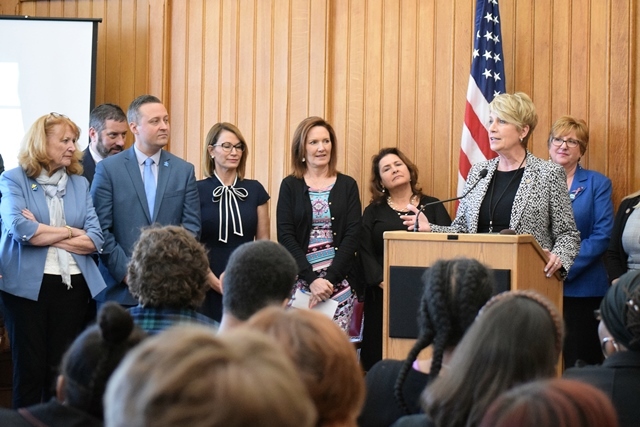 This year’s focus was on the journey into adulthood. 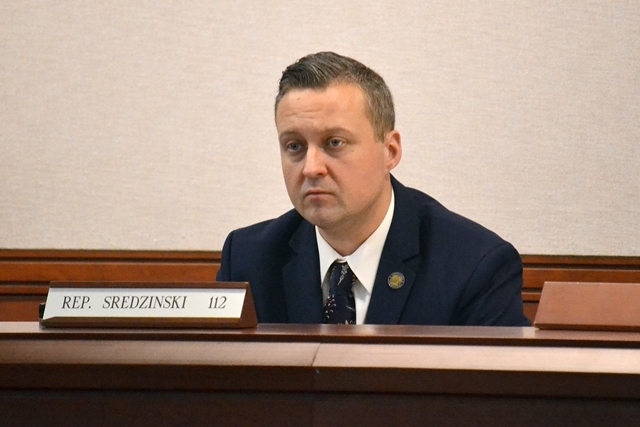 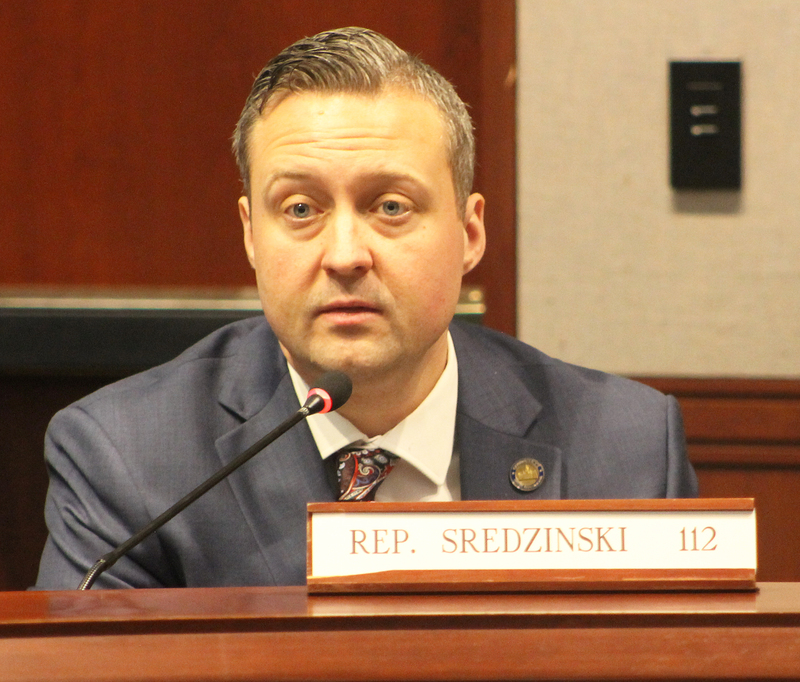 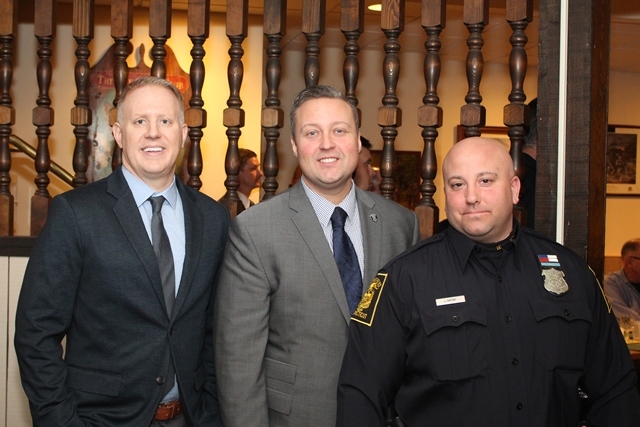 HARTFORD – A bill that has full backing from State Representative JP Sredzinski (R-112), House Bill (HB) 7394, which would protect the confidentiality of certain communications that take place between a first responder and a peer support team member, has passed unanimously out of the Judiciary Committee. 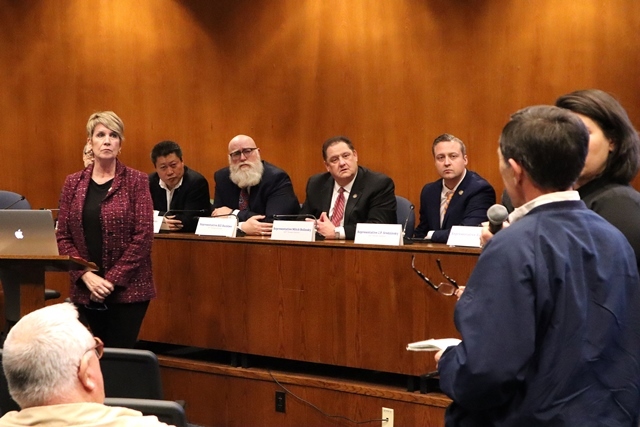 DANBURY – House and Senate Republican ranking members of the Transportation Committee, State Rep. Laura Devlin and Senator Henri Martin, were invited to Danbury last week by their colleagues, State Reps. J.P. Sredzinski (R-112), Mitch Bolinsky, Stephen Harding and Richard Smith, to present a transportation funding plan to their constituents that does not rely on tolls or tax increases.